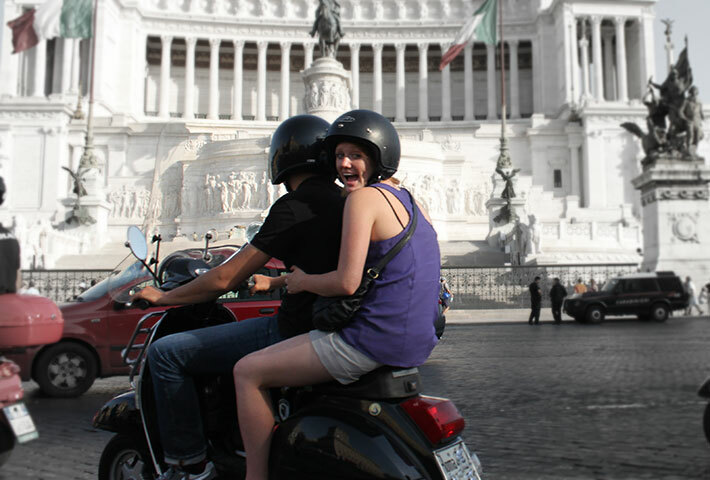 Want to experience the thrill of turning to the Eternal City on board of Vespa and stilysh Fiat500 and you do not have enough time to enjoy a full tour. In just two hours, you might get your trip highlights.You’re going to discover the magnificent Colosseum and the impressive St. Peter’s Basilica by-vehicles that are of the Italian lifestyle icons. Ihere’s the ideal sightseeing ideal for students or touch and go visitors.